Exhibition Prints are also available upon request. 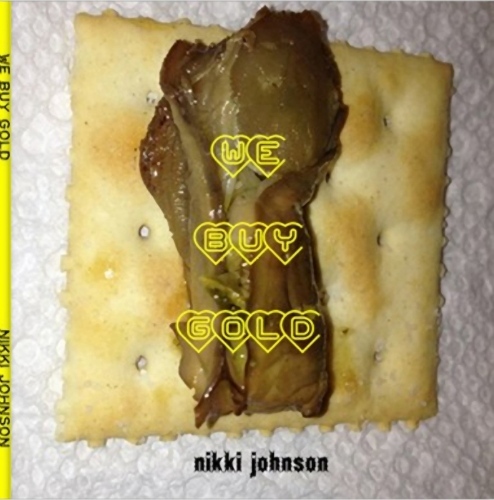 Maekask Editions is proud to present "'Single Subject' by Nikki Johnson" is a seven volume collection of photographic explorations of singular themes. Titled only by number, each book represents a person, place, theme or time. 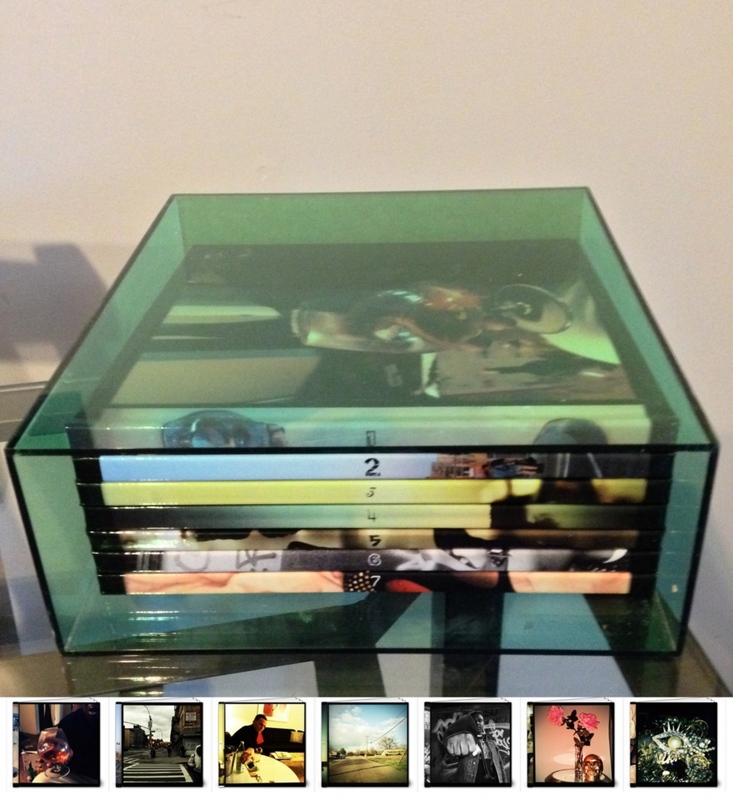 This box set is available as a limited edition of 10 in a handcrafted lucite box. Please allow 3 weeks for shipping. Each box is custom made to order. New York-based photographer—Nikki Johnson's work is a combo of portraiture and self-portraiture and an ongoing series of documentary images from around the world.